Fresh fruits and vegetables taste great and are loaded with vitamins, minerals, and fiber. We were curious about the scientific evidence and research behind the debate as to whether organically grown produce is more nutritious than produce that is grown conventionally. Here is what we found out…. Fresh fruits and vegetables are often a staple in the kitchen this time of year. I mean, who isn’t excited to bite into a ripe, juicy peach or throw some fresh blueberries on your cereal?! But if you having difficulty choosing what type of fruit you should be buying—you are not alone. 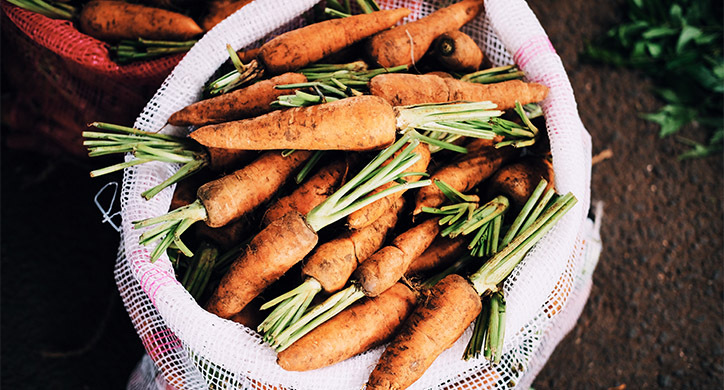 While choosing between fresh produce and sugary snacks is an easy decision, choosing between organically and conventionally grown fruits and vegetables is far more complicated. Organically grown produce comes with a price premium, so this decision definitely affects your budget. But more importantly, does it also affect the nutrition you get? Claims of superiority are not unique to the organic and conventional farming industries, and the marketing strategy of both perspectives often stem from the same research. In the interest of differentiating themselves to consumers, the claim to have additional nutritional benefits has been one that particular produce commodity groups, growing regions, and/or method practitioners have all been eager to make. As a consumer, it is important to be wary of these claims from both camps. To date, there are hundreds of studies comparing the nutritional content of fruits and vegetables grown organically and conventionally, many with inconsistent findings. One method scientists use to try to resolve inconsistent research findings is to combine data from multiple studies and analyze the pooled data as one data set to look for more definitive answers. Scientists refer to these types of studies as meta-analyses. Within the past decade three meta-analyses have grabbed media attention and, interestingly enough, have been used by advocates of both organic and conventional produce to make marketing claims that their respective produce is better. Let’s take a closer look at the findings of these three meta-analyses. The first study was published in 2009 by a group of scientists in the United Kingdom who reviewed 55 studies published between 1958 and 2008 (Dangour, 2009). From these publications selected for their quality work, the scientists compiled data on 11 nutrient categories: nitrogen, vitamin C, phenolic compounds, magnesium, potassium, phosphorus, calcium, zinc, copper, the amount of acid, and total soluble solids. 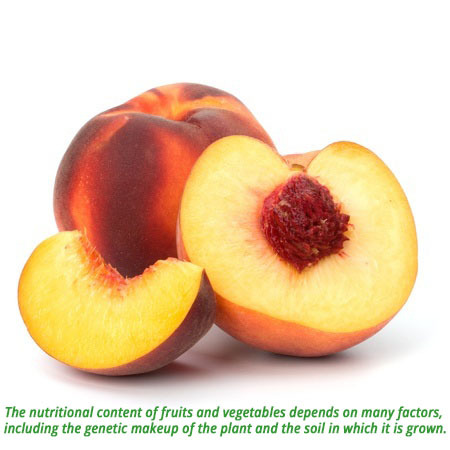 The only differences the researchers found were significantly higher nitrogen contents in conventionally grown produce crops, and significantly higher phosphorus and acid content in organically produced crops. None of the other eight categories were significantly different in organically and conventionally produced crops. The second meta-analysis was published in 2012 by a group of Stanford University scientists (Smith-Spangler, 2012). This study, based on its rigorous methodology, has become the “holy grail” of sorts for meta-analyses in the nutrition science community. Similar to the 2009 study, this study also found higher levels of phosphorus in organic produce compared to conventional. The study authors note that higher phosphorus levels are not much of a health boost since phosphorus deficiency only occurs if a person is near total starvation. Total phenols (i.e. chemical compounds synthesized by plants as a defense against environmental stresses) were also at statistically higher levels in organic produce than in conventional produce. However, while some phenolic compounds may have beneficial health effects due to their antioxidant activity, in some cases, they can be toxic to humans. All antioxidants are not created equally. It is important to understand that the term “antioxidant” refers to function. It is not a nutrient classification. So, unlike vitamins or minerals, antioxidants are not essential for human health. Numerous types of chemicals in food have antioxidant activity, but not all antioxidant compounds have been studied or determined to necessarily be beneficial to health. Not to mention, nutrition science does not support an overall public health benefit from consuming foods with higher levels of phenolic compounds as it does for consuming foods high in vitamins and minerals, many of which also act as antioxidants. The Stanford team concluded their meta-analysis by stating that, based on the study results, there is “limited evidence for the superiority of organic foods. The evidence does not suggest marked health benefits from consuming organic versus conventional foods…” (Smith-Spangler, 2012). However, other scientists were more circumspect about both the study’s methodology and findings that the study authors and many journalists exhibited in their interpretation of the findings. Many spoke out in response to the overly enthusiastic reports in the media about the superior benefits of organic produce. So where does this review of the science leave us in relation to our question – Is organic produce more nutritious than conventionally grown produce? There is little scientific evidence supporting the claim of nutritional superiority of either camp. Currently, researchers agree that there is a lack of well-designed studies investigating this question and call for additional research. What they do know definitively is that the nutritional content of fruits and vegetables depends on many factors including the genetic makeup of the plant, the soil in which it is grown, the pest and disease burden, the time between planting and harvest and between harvest and consumption, storage and transportation conditions, as well as other environmental conditions. As we discovered in Conventional..or Organic? it is important to think of organic and conventional methods as two different options for growing crops. And while you might prefer to buy organic crops, doing so does not guarantee an increased nutritional value. There is one recommendation that all scientists and public health experts agree on, though. In order to improve public health, consumers need to eat more fruit and vegetables—regardless of how they are produced. 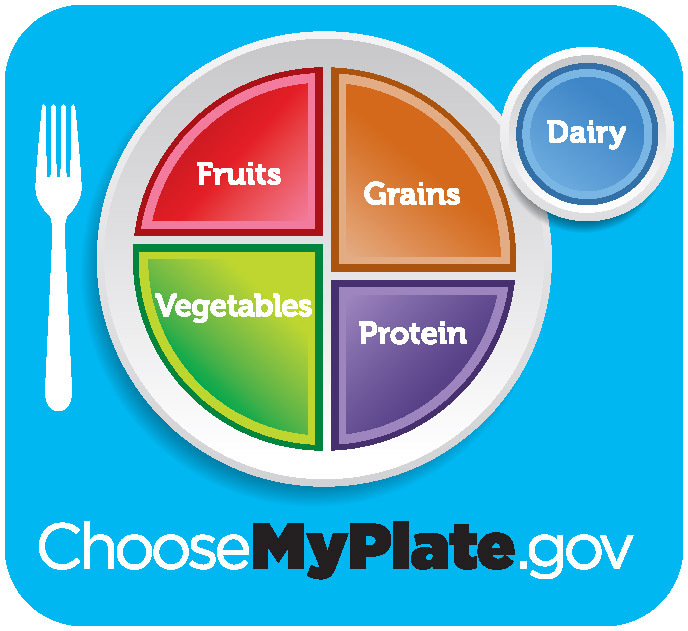 In 2010, the USDA and Health and Human Services released the Dietary Guidelines for Americans that recommended filling half your plate with fruits and vegetables. The only additional information to supplement this recommendation for healthy eating is to focus on whole fruits and to vary the types of vegetables you eat. In fact, these guidelines say nothing about organically or conventionally grown fruits and vegetables. When viewed in summary, quality scientific research has revealed no meaningful nutritional differences between organic and conventional produce. In order to stay healthy, it is important to eat the recommended servings of fruits and vegetables every day— whether you choose to buy conventional or organic produce.